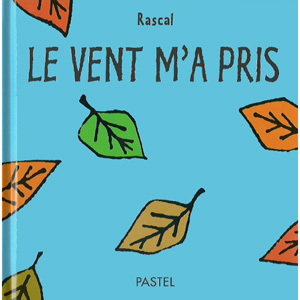 A very simple story book in French. The wind blew the clothes off the scarecrow. Each double page spread looks at a different item of clothing. Le vent m'a pris is written entirely in French as it is intended for native users. 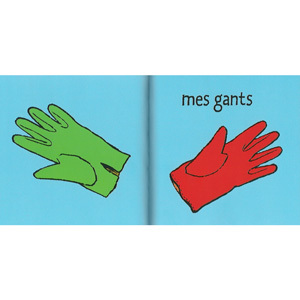 As it is aimed at young children, the language is very simple. This would be a good title for Early Years / Key Stage 1 beginners.